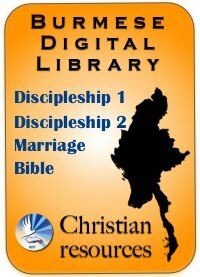 Isaiah 50: 4 (Part 1/2) The Heart of Discipleship: The Art of Following Jesus translated from English into Burmese. Practical exposition of Isaiah 50:4 shows how to be like Jesus. 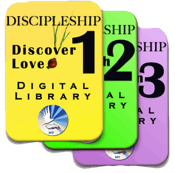 The purpose of this message is to cause us to want to learn so that we can more effectively serve like Jesus. Or listen to part 2 of 2 of Isaiah 50:4-9. (English translated into Burmese). Isaiah 50:5-9: Downloads and more!